The sixth OECD World Forum will be held in Songdo, Incheon, for three days from Nov. 27. More than 1,500 stakeholders from around the world will gather to discuss issues related to the quality of life at the forum held every three years since 2004. The forum has gone through several major turning points so far. The second forum created a strong sense of consensus that the issue of quality of life should be raised beyond quantitative economic growth, after the global financial crisis in 2007. This was crystallized in 2009 with the Sarkozy Report, in which 13 recommendations on statistical methodologies -- including appropriate statistics, distribution of income levels and measurements of household money values -- were suggested for the purpose of monitoring quality of life. In line with the report, the OECD in 2011 devised the “Better Life Index” -- the so-called happiness index, composed of 11 categories, and announced results of member countries annually. Korea’s happiness level, based on the average value of BLI from 2013 to 2016, records 4.8 points out of 10 points and is 28th among 34 member countries. In 2012 I analyzed that the level was significantly lower than the original one, when based on the revised BLI by including inclusiveness indices such as inequality and gender equality. Industrial revolutions, via the third based on the Internet and toward the AI-based fourth, have led to enhanced production efficiency and convenience of living, but have caused concern about the skewed distribution of wealth to the IT sector and the loss of jobs to robots. Improved efficiency, if the benefits are not evenly distributed to people, would make life rather tough. Therefore, how to get as much performance as possible as well as distribute it evenly and put into use of improving the quality of life are important issues. Trust is important for the formation of solid social capital to support the social economy. This is the belief that, for example, you can find your belongings again even if you lose them, that a seller will not cheat when you buy goods, and that public servants will not waste taxes. A trustworthy society becomes robust because it is comfortable when you are sure that people and government will not cheat you. Trust is not an index included in the BLI, but in terms of indices announced every two years by the OECD, Korea is ranked bottom among member countries, which is a major challenge. The harmony of well-being and profitability is another major issue. One negative view on well-being is that it does not incentivize people to make an effort and lets them be free-riders. On the other hand, only a decade has passed since unbridled capitalism broke the world economy. In “The Wealth of Nations,” Adam Smith emphasized the function of the market, in which the “invisible hand” would balance the self-interests of different actors, but at the same time, when those self interests harm other people, we must empathize with them and exert self-control mechanisms. The forum will provide a concrete framework on how to include quality of life considerations in corporate behavior. As in the future, the quality of life should be improved in conjunction with various fields, the author hopes that multifaceted efforts be exerted beyond fields with the opportunity of the forum. Lee is a professor at Hansung University’s Department of Economics who has been teaching applied economics related to ICT and media since 2003. 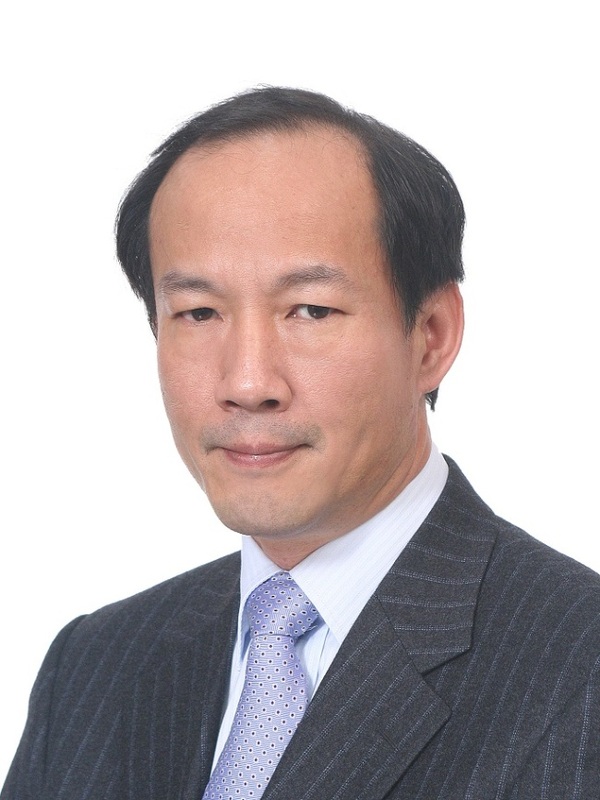 Lee was the chairman of the Korea Media Management Association from 2013-2014 and the Korea representative and vice chairman of the OECD’s Communications Infrastructure and Service Policy study group and Committee on Digital Economy Policy from 2008-2016. His paper, “Broadband Internet Service: Korea’s Experience” issued by the Korean government in 2002, was the first-ever printed material ever written about broadband in Korea. He can be reached at nclee@hansung.ac.kr -- Ed.